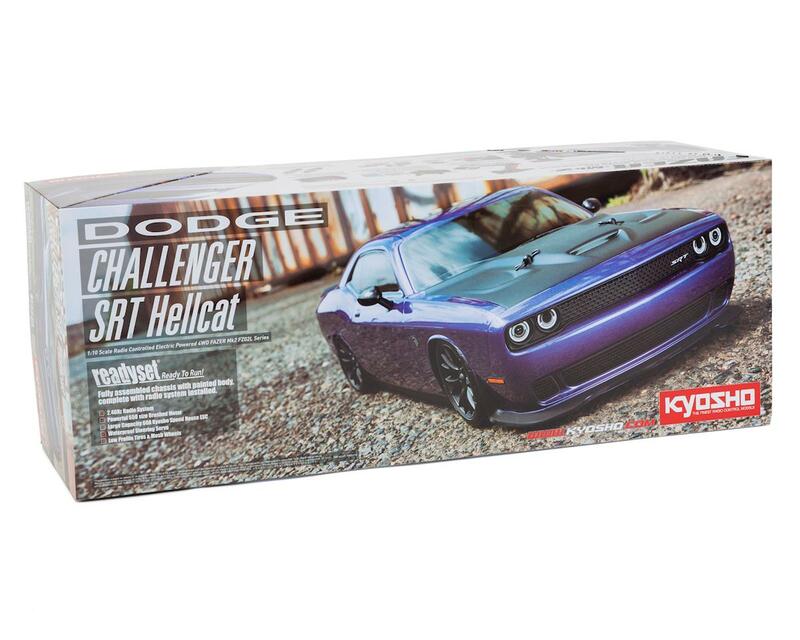 The Kyosho 2015 Dodge SRT Challenger Hellcat Fazer Mk2 ReadySet was created for the pure enjoyment of R/C car driving. The combination of a beautifully reproduced body with the FAZER series chassis can’t be beaten. 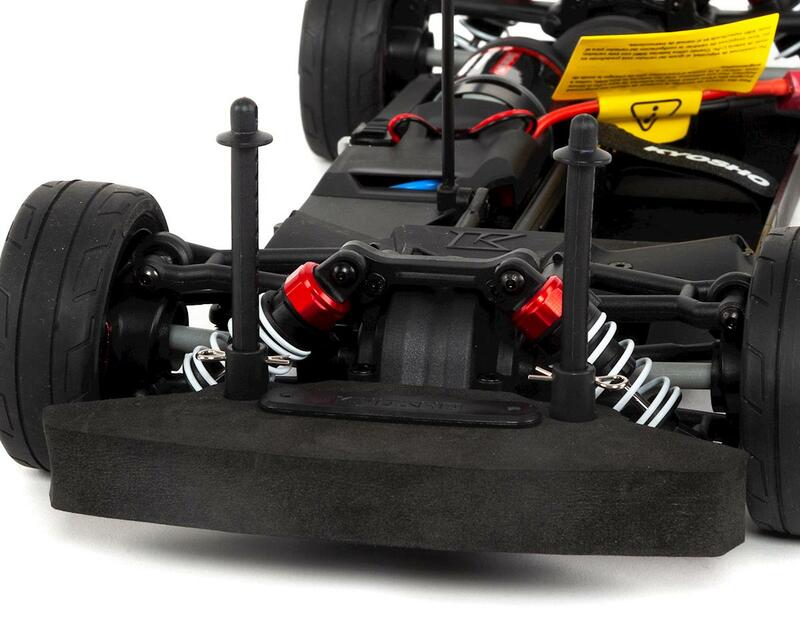 Kyosho has taken its standard touring car chassis and given it a full model makeover that has evolved performance to a new level. A simplified design with fewer parts has improved maintenance efficiency and reduced weight while core strength and rigidity has been increased through new materials with ribbing and stiffeners on front and rear. In addition, the symmetrical chassis design synergizes excellent front-rear balance through the suspension with responsive control, regardless of the power source. 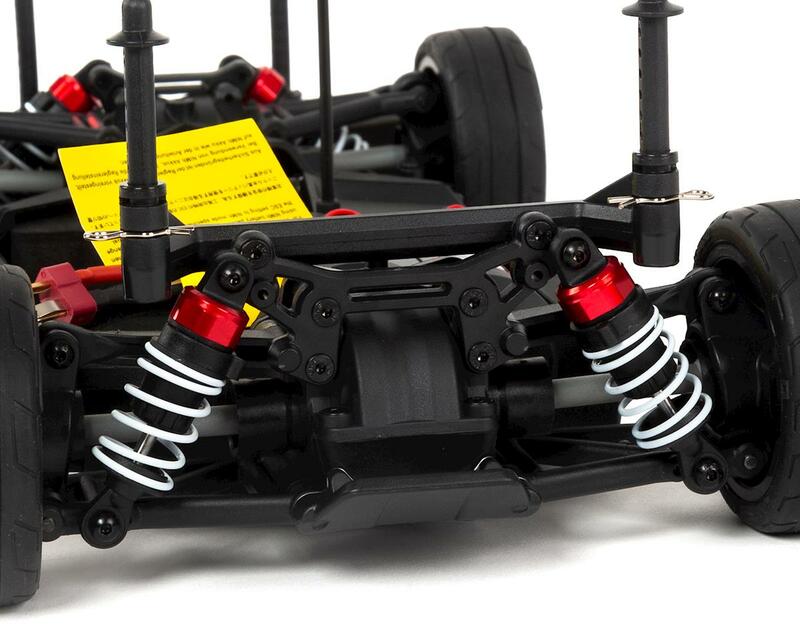 Featuring front & rear gear differentials, oil shocks and full ball bearing specs, the high durability and impact resistance allows drivers to unleash the full potential of the chassis. Brake disc wheel hubs with two different offsets (0mm, +5mm) provide compatibility with 190mm and 200mm width body styles and allows the wheelbase to be adjusted to 260mm by replacing some parts (not included) for compatibility with other 1/10 scale body styles, in addition to the included body. 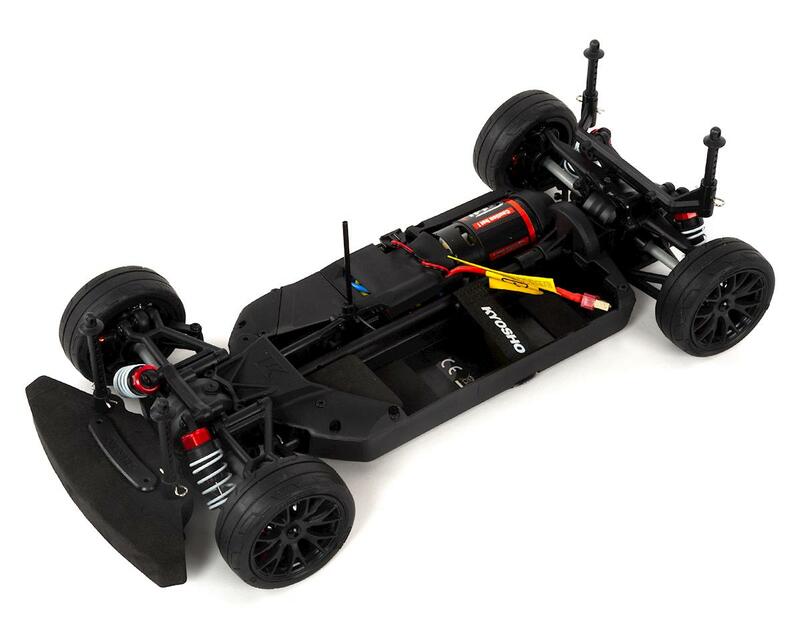 The Readyset package comes fully assembled and requries only charger and battery for the chassis, and batteries for the transmitter for operation. Updated design shaft drive full-time 4WD touring chassis (FZ02L). Factory-assembled Readyset package only requires 4 x AA alkaline batteries for the transmitter, and battery with charger for the chassis. 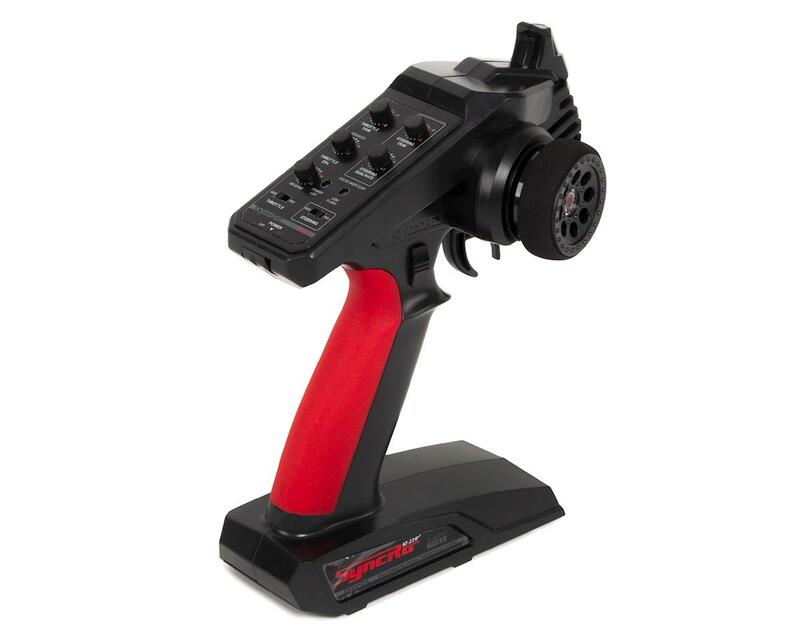 Comes with the new powerful 550 size 14T brushed motor(G14L). The long can with Steel ring and internal cooling fan provides efficient torque and high speeds. Equipped with 2-bevel grease-filled gear diffs on front and rear. Large sized dog bones and cup joints provide excellent reliability and durability. Strap battery mounting allows for various battery types to be used. Full ball bearings equipped throughout the drive system. 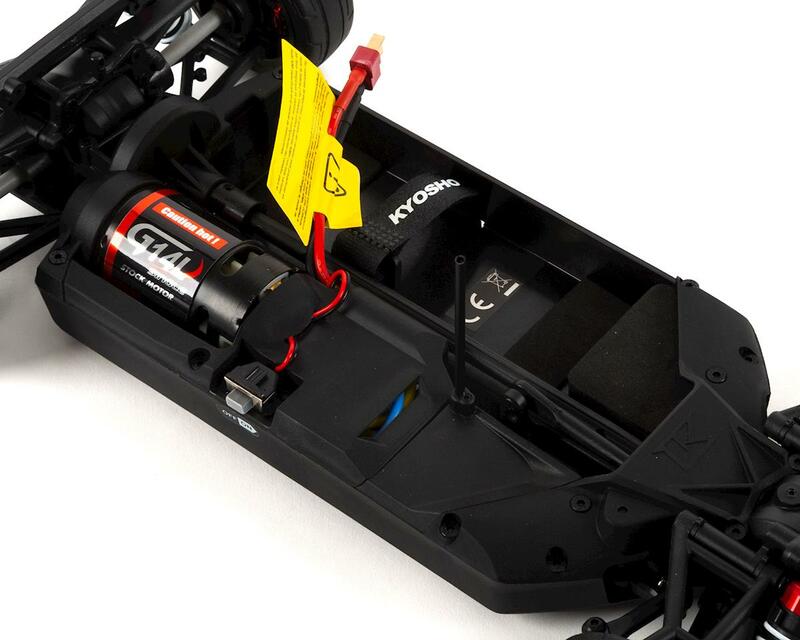 Features KS202W waterproof steering servo. Includes completely finished body with color scheme and decals applied. Sealed differential and transmission deliver reliable performance, even on dusty parking lot surfaces. Performance can be further enhanced by installing various optional parts. NOTE: Model shown equipped with battery pack for illustrative purposes only and is not included. 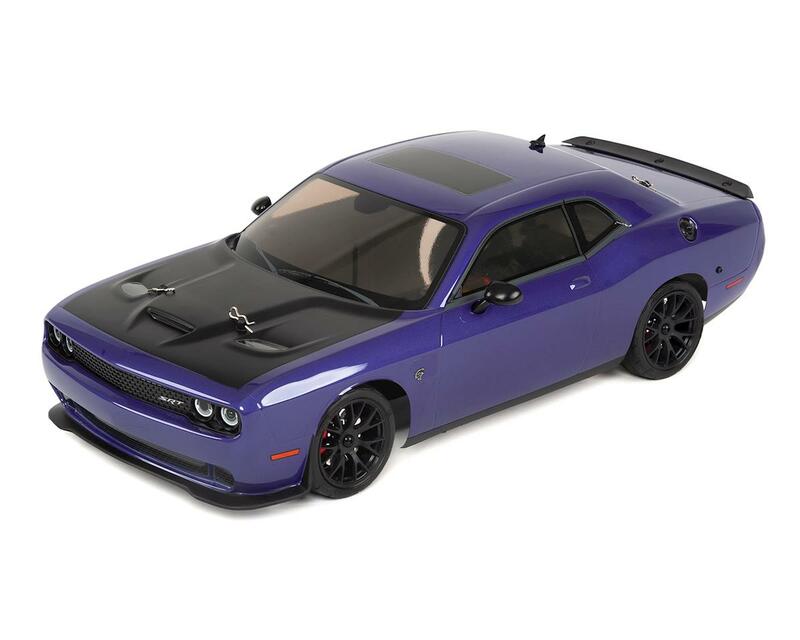 I love the way the challenger body looks and love the new design. Kyosho is a great brand. Now with that said, their quality control has nose dived. I was missed 2 critical bearings. One between diff and driveshaft at both ends. and in the first run the front diff failed. So this will be the last kyosho I ever buy! What happened Kyosho?